Daryl Johnson (Worcester Park, United Kingdom) on 25 July 2010 in Architecture. Super shot! Love the reflection on the water. And also....a round white Moon would have been the best accessory! @Japanalia: Well... I can only control so much! That is an awesome picture!! 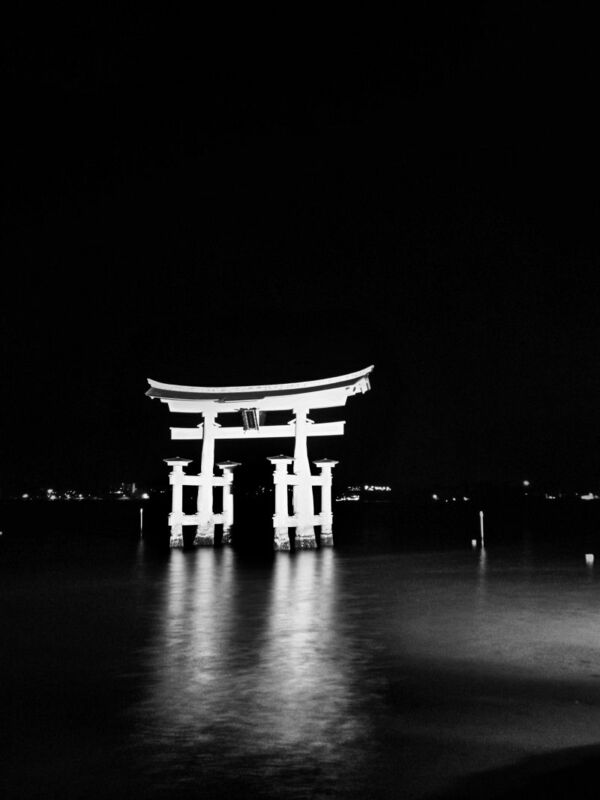 Miyajima at night must've been something else! We went during the day but it was SO packed! @Michii: Thanks Michii... it's great there after dark, nobody around... I'd recommend staying over on the island if you ever get a chance.